HI Norway is happy to introduce four new hostels in our non-profit network. 51 hostels are part of Hostelling International in Norway, whereas the network globally has approximately 4000 hostels and 4 million members. Our new hostel in Kjeldsund lies in a truly spectacular and wild place. It’s located in a historic wooden building, on the island of Gurskøya in Western Norway. 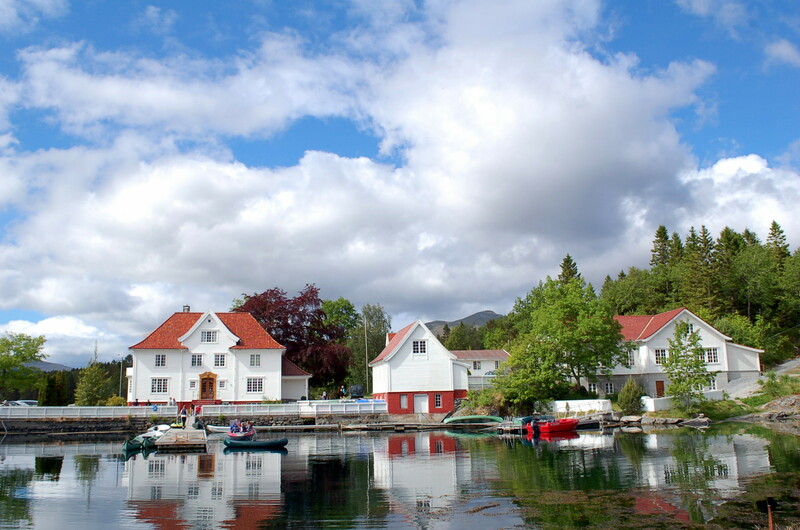 It lies next to the water, and the rooms have fantastic views over the surrounding fjords and mountains. It’s the perfect place both for a laidback holiday enjoying the views and good food, or for an active adventure on the water and the mountains. It’s opened during the summer season, from June 20th to August 20th. The hostel consists of several wooden buildings, offering rooms in different sizes, ranging from double rooms to family cottages and group dorms. The hostel serves breakfast, and has free kayak rental, so you can explore the surrounding rocks and islands on your own pace. There’s a private beach, a garden, camping ground and a place for barbecuing and campfires. 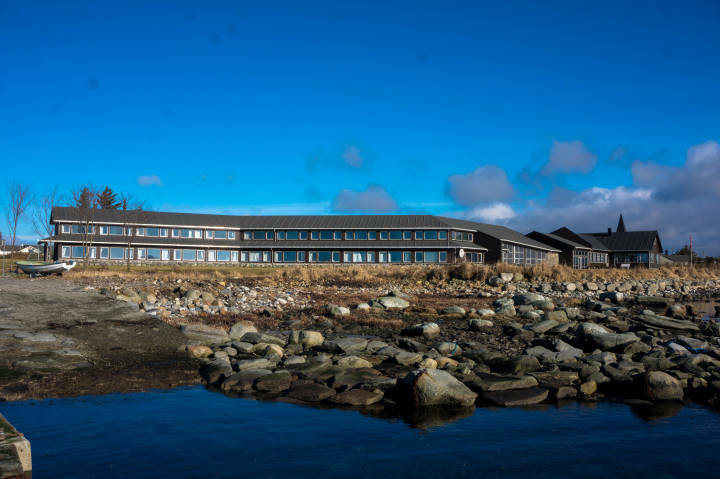 Our hostel at Sola, also called «Sky and Sea», lies at the northern end of the sandy beach of Sola, less than 15 minutes drive from the city of Stavanger. Every room has a wonderful sea view, wc and shower. They have a dining room, a rustic furnished sitting room and a big conference room. There are two small kitchen areas, a big grass lawn, a football field, and the big Sola beach just outside the door. This hostel is opened during the summer season, from June 20 to August 20. 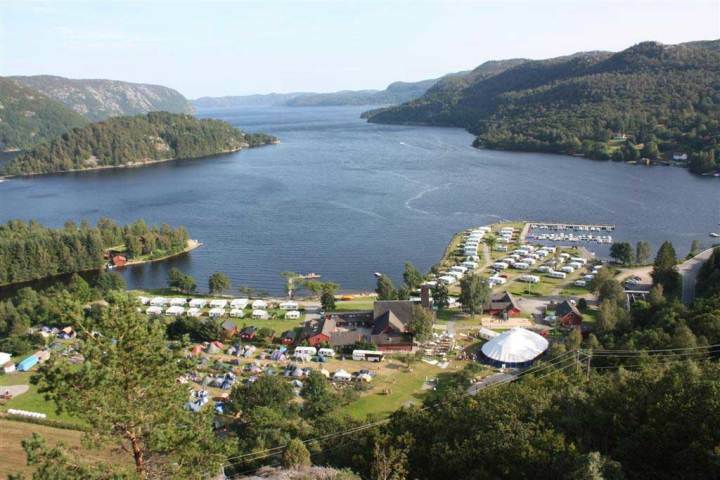 Åpta Camping and Hostel is located in beautiful Farsund region in Southern Norway. The campground is full of activities for young and old. With a football pitch, sand volleyball court, swimming pool, beach, kiosk, canoe rental and playground so is the perfect place to spend the summer. Whether you want to stay for 2 days or 3 weeks, there are plenty of activities to be found in the area. The Farsund region also has a lot to offer; great fishing, fine mountain hikes and bike rides, beautiful beaches, good museums, a shopping center, cinema and restaurants. 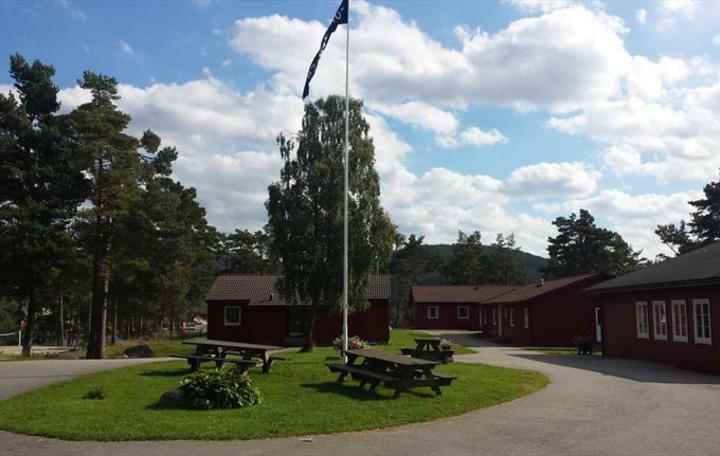 Our new hostel in Furutangen is a beautiful place by the sea, and offers excellent opportunities for canoeing, swimming, and exploring the seaside, the forest, and the Randåsen Hill with nice views across the countryside. The city of Stavanger lies to the south.